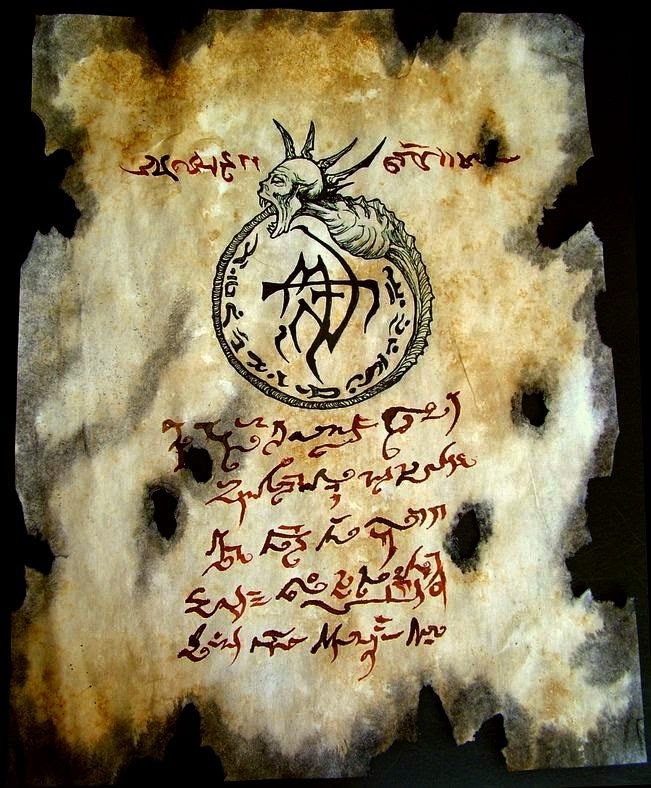 In his search for ultimate knowledge did not the sorcerer Tellaborabi sign his name in the Black Book of Azathoth? And later, when his frightened acolytes broke down the door to his sanctum they found not an all knowing sage but instead a drooling madman who had clawed out his own eyes. 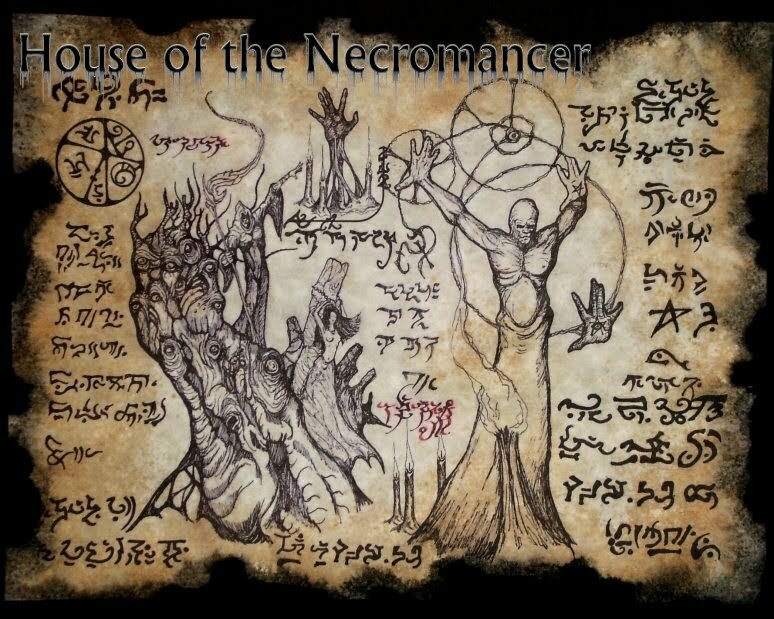 Hi, my son is a starting wizard and crazy about gloomy stuff as that black book relic in the picture. Do you make that kind of books on sale and how much that would cost?